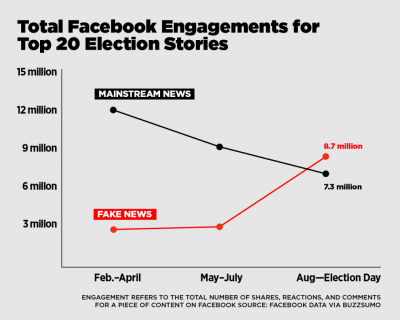 Fake news has taken the last quarter of 2016 by storm and is scoring all the points. Post-truth, the 2016 Word of the Year as chosen by the Oxford University Press, is defined by them as: “relating to circumstances in which objective facts are less influential in shaping public opinion than appeals to emotion and personal belief”. 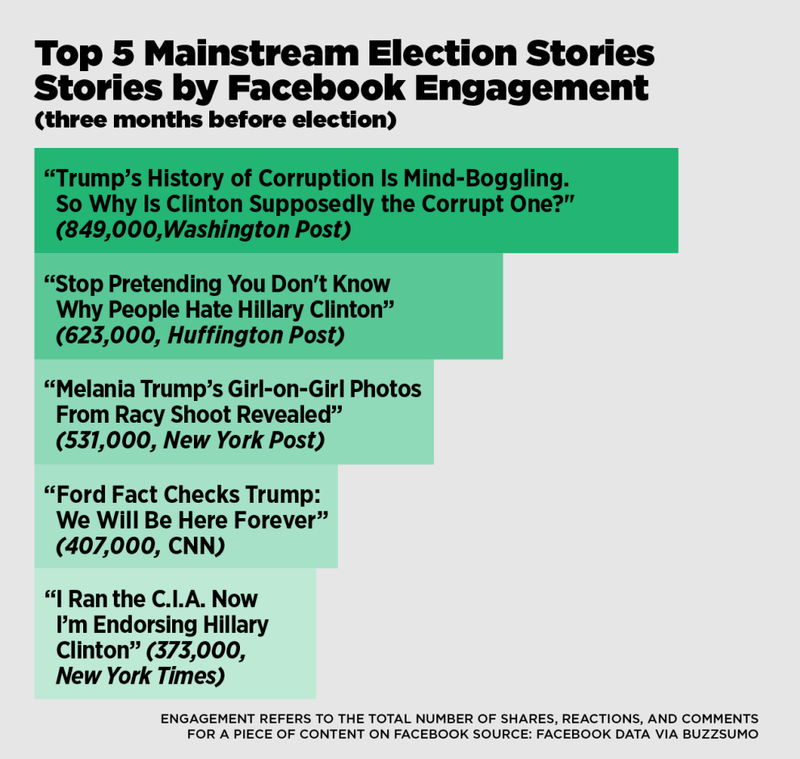 Essentially, fake news sites have emerged victorious by playing on our emotions and fears, most prominently during the 2016 US Presidential Election. This is like when the illegally-produced fake Jazz books came out in the 40s, that poorly mimicked Jazz music sheets and didn’t pay royalties to the song composers. Then came the legally-published Real Jazz book in the 70s, which did a somewhat better job than the fake book and did pay royalties — it was a real fake book. Then they illegally produced the real fake book, to essentially make what was known as a fake real fake book. So, basically what I’m trying to get across is that it’s a fricken’ calamity. 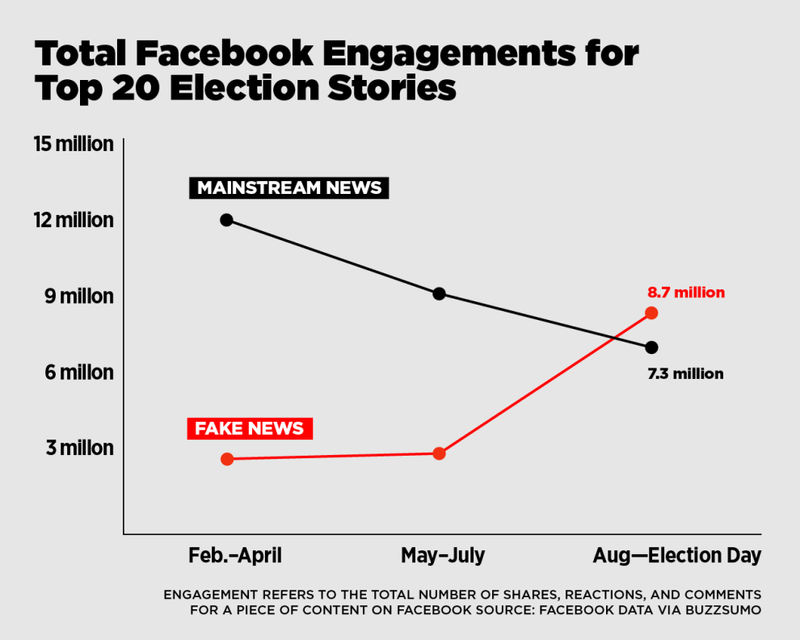 BuzzFeed News sums this up effectively in their analysis of how fake news outperformed real news on Facebook during the election. How reliable or reputable is the site you’re viewing? 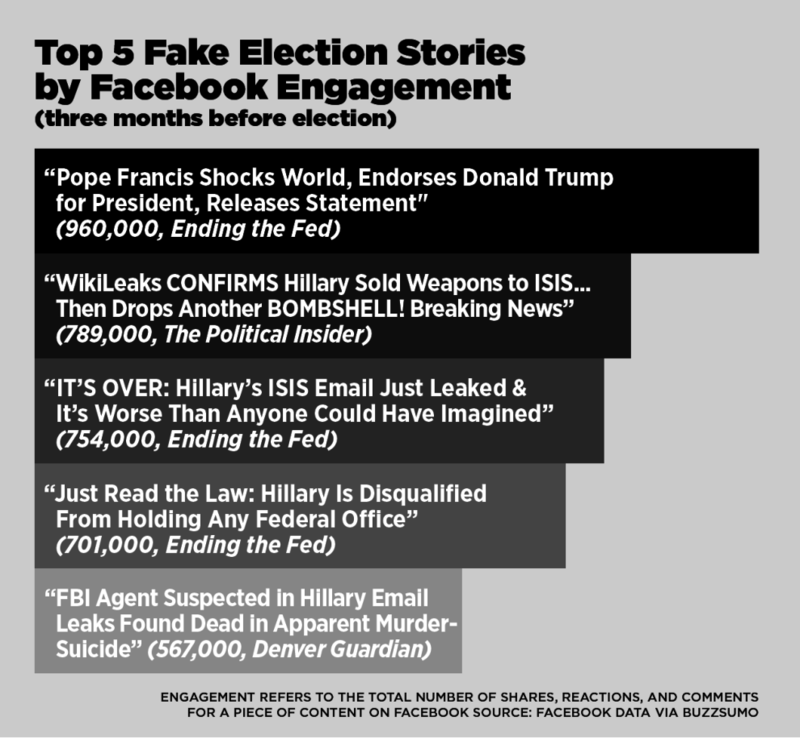 Don’t just believe anything you see on the Internet or Facebook! John Boitnott wrote for Entrepreneur, that, although they face some scrutiny, classic media outlets such as Australia’s Seven, Nine, and Ten news sites, and Daily/Sunday Telegraph, as well as US-based CNN, NBC, New York Times, etc., all employ professional journalists who are trained to checks the validity of facts and information before publishing. Stay away from news sites with different domains types but the same domain name as a reputable news site; e.g. “www.cnn.com.co”, “www.dailytelegraph.org”, etc. 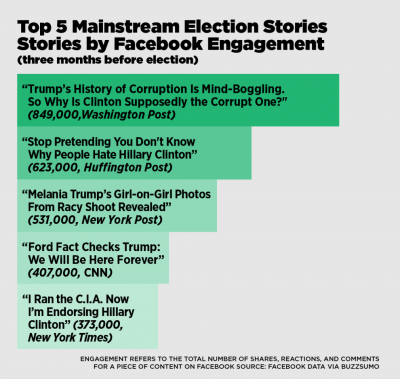 Google the source or check if they’re on Wikipedia; if they aren’t, they’re probably not reliable, or if they are, read about what type of media outlet they are. Search for more on the topic; a lack of coverage from reliable sources means that it is most likely fake. 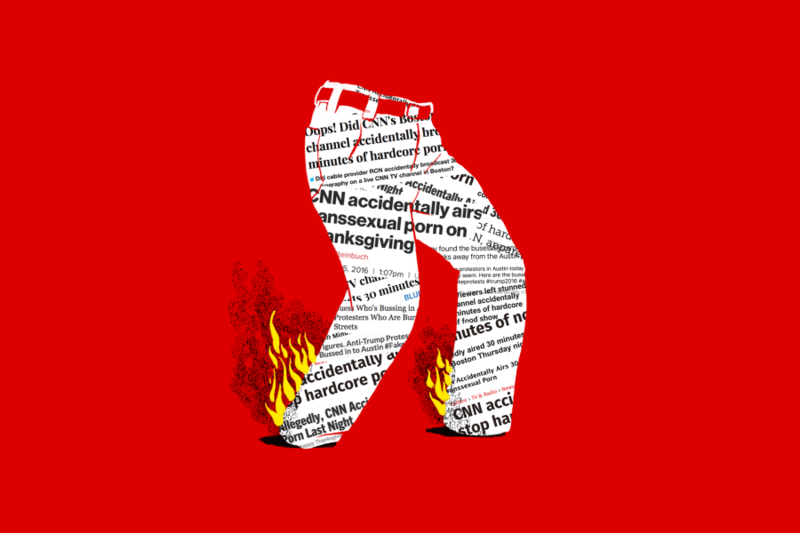 If you’re emotionally affected by a something reported online, don’t just jump into the fire, step back and research before assuming everything. In another Entrepreneur article, it’s been announced that Google and Facebook are moving to restrict advertising on fake news sites, so as to discourage their activity. So, be careful out there guys, don’t get caught up in something that may not necessarily be wholly true. Also, this article is not fake news. Just to clarify.